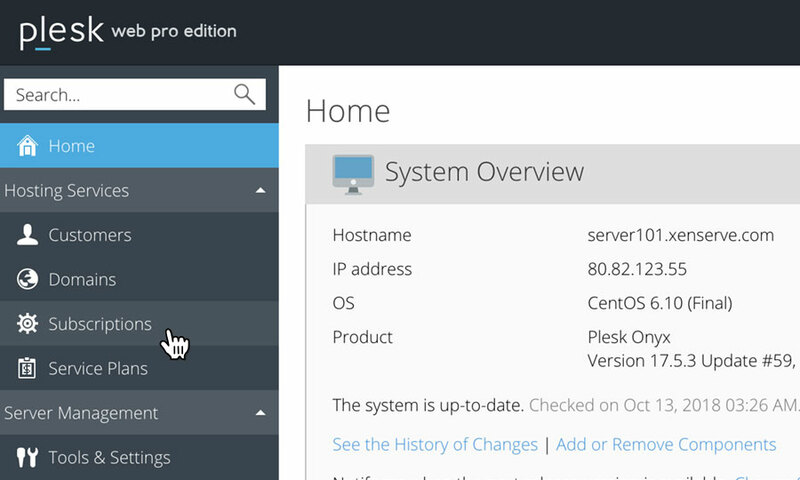 This is a quick step-by-step walkthrough for adding a new domain to your Reseller Hosting account, via the Plesk Onyx control panel. 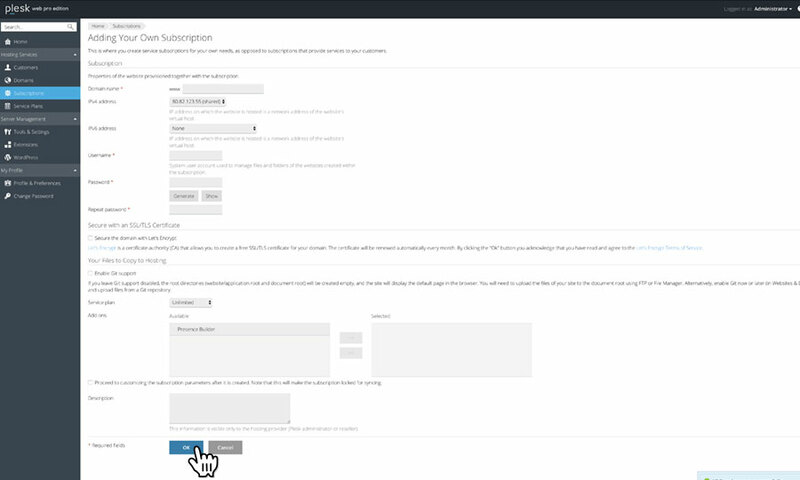 To add a new website, please click on the button labelled 'Add Subscription'. 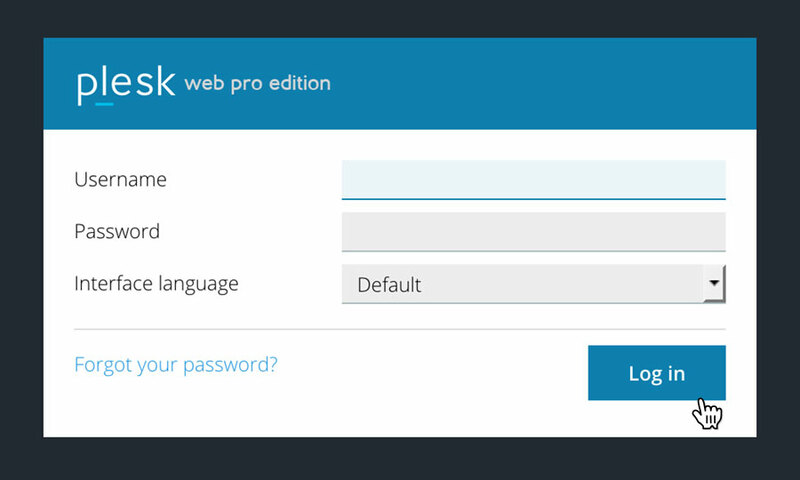 When you're done, click the button labelled 'OK' to save your changes. Your domain is now setup and ready to use.